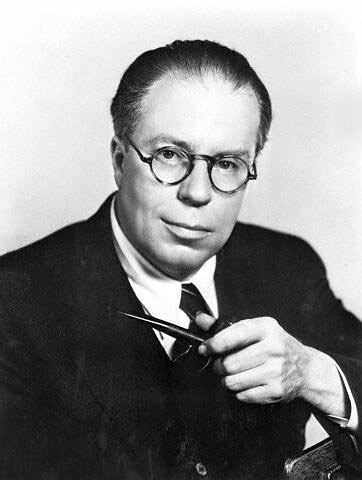 Christopher Morley (1890 - 1957) was born in Pennsylvania, raised in Maryland, and lived in Long Island, New York for most of his adult life. A Rhodes Scholar who started his literary career as a newspaper reporter, Christopher briefly edited the Ladies’ Home Journal. He also did a short stint as a columnist for the New York Evening Post and edited two editions of Barlett’s Quotations. During his life, he wrote more than a hundred books of essays, poetry, and novels. Delighted to meet the works of Christopher Morley. Thanks,Jayne. A nice treat for a snowy day in Wisconsin! Yes, Rhonda, what fun! He stakes out his territory in the first couplet and never strayed from cocoa and animals to the end. What a coincidence, 2 days ago I bought a bag of animal crackers (the first time in years! )to keep in the car for a grab-&-snack. I know this poem, what a delight to see it again.